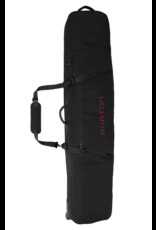 BURTON WHEELIE GIG BOARD BAG Jake's favorite. Padded protection for multiple boards, baggage-handler-proof construction, and IXION™ skate wheels for easy rolling. All in a streamlined, travel-friendly profile. 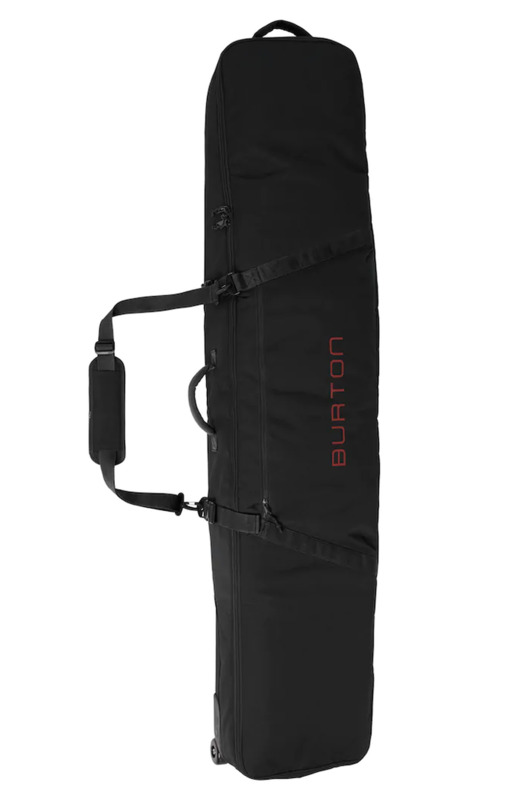 With a bomber 600D polyester construction, super smooth IXION™ skate wheels, and fully padded space for multiple boards, it’s no wonder the Burton Wheelie Gig Bag is Jake’s favorite. With sizes to fit any board from a 146cm to a 181cm, this board bag offers rugged wheelie convenience without draining your wallet.